– Please follow this simple instructions below. Check your Social / Promotion tab; Right click your mouse on info@israelolivebond.com message line there; in the small window that opens up, click on "Move to Tab" and then click “Primary’’. Another window will open with the question "Should we do this for all future emails from info@israelolivebond.com"? Click on “YES”. Just select the message from info@israelolivebond.com and click the "Not Spam" button that appears at the top and bottom of your current view. If you found an email from us in your Spam tub visit that tub periodically to make sure no more of our emails stuck there. click on the envelop icon and move info@israelolivebond.com emails to your Primary tab. If you find our message in there, please mark the message as “Not Spam” and add info@israelolivebond.com to your address book. If you found an email from us in your Spam tab visit that tab periodically to make sure no more of our emails are stuck there. Check your JUNK Tab Sometimes things get stuck there. If you find an email from Israel Olive Bond there, mark it as "Wait!, it’s safe" and move the email to your Main Inbox. 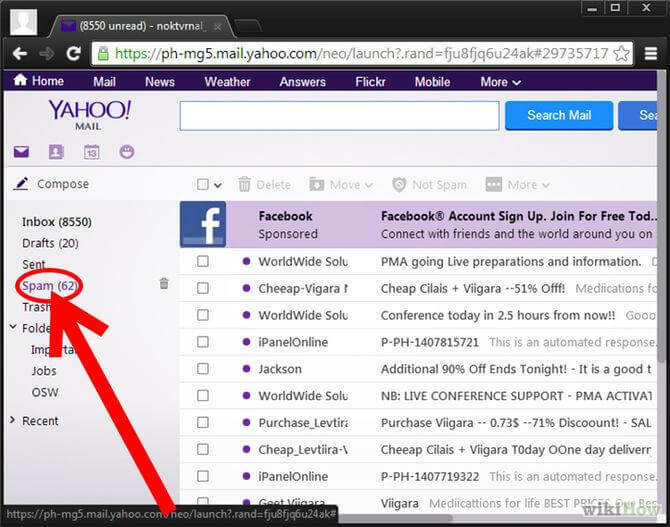 Then press the lower arrow next to Outlook in the top right corner and select “People”. Then select “New” and enter our email address: info@israelolivebond.com, and Save. If you found an email from us in your Junk tub visit that tub periodically to make sure no more of our emails stuck there. If you find an email from info@israelolivebond.com in the Junk tab, right click your mouse on the message line; in the window that opens up, scroll down to Junk Mail and then click on 'Mark as NOT Junk Mail" and then check the boxes next to "Always trust emails from @Israel Olive Bond.com" and next to your email address. 2) Go to Inbox, find the message you have just moved there from Junk, open it, click on our email address as shown on the top of the email and in the window that opens up click on "Add to Outlook address book". If you find an email from info@israelolivebond.com in the Junk tab move it to your Inbox and add @israelolivebond.com to your address book. Visit your Junk tub periodically to make sure no more of our emails stuck there.